Crew Skill:Starfighter Piloting 5D+2, Starship Gunnery 5D. -Turbo Boost: When used, Turbo Boost increases the speed to 10, then slows down by one every round (10, then 9, then 8, then abck to 7). Also, Warriors piloting the Viper must wear a grav suit underneath their uniform to resist the G-forces pulled during acceleration with turbo Boost. WIthout the suit, the pilots must make Stamina rolls every round, starting at Very Difficult and one level less every round after until back to normal speed. Failing the roll means they lose conciousness for 2D rounds or more. -Continuous Turbo Boost: Sometimes, a Viper needs to get somewhere fast. In the original series, Viper pilots sometimes pressed the Turbo button on the stick and held it to get where they needed to go if it wasn't close by. For this, when a pilot holds Turbo Boost, he starts with the normal Boost speed increase, and increases it by one once per combat round. The first round, he gets normal speed increase and nothing happens (Space Speed 10, no roll needed); The second round, they get an increase by one (Space Speed 11), and must roll the Fang Viper's Hull Die Code against Easy Difficulty. The maximum Space Speed increase is +3 (Space Speed 13), also increasing the Difficulty for the Hull Dice by one with each speed increase (Easy, then Moderate, then Difficult, and stays at Difficult until Continuous Turbo Boost is stopped). If the Hull Dice roll is failed, either roll the roll 1D; if evens (2,4,6), the Viper has burned up all its fuel and is dead in space; if odds (1,3,5), the Viper has burned out its engines and requires a Repair check one Difficulty higher than the Difficulty it broke down on (this might require the pilot to exit the craft and make repairs on the outside, but space suits are stowed away inside the cockpit, behind the seats). -Galactica's Launch Bays: In the Galactica's stats (I'll fix it after this), its Launch Bays sling the Vipers along a magnetic launch tube combined with Turbo Boost to get them out faster and into the combat zone. The original Vipers and Asp Vipers get a temporary speed increase of 12. This however will decrease by one every round just like normal Turbo Boost, until the Fang Viper returns to normal speed. 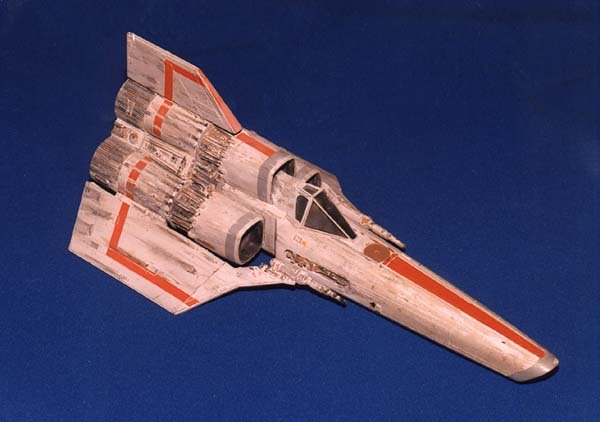 This Viper model is briefly seen in the Galactica Museum exhibition in the Miniseries. 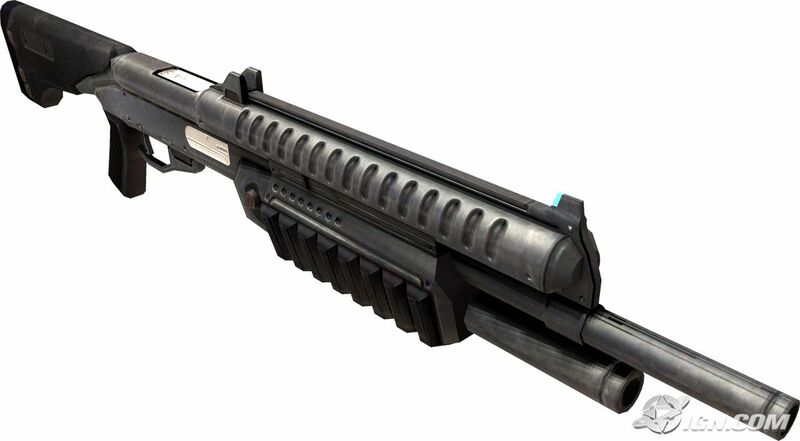 However, since the Original Series Viper uses weaponry and features not seen in the Re-imagined Series, its appearance in the museum may be more an homage to the Original Series itself than to suggest that these specific Vipers (and their technical abilities) existed in the Re-imagined continuity. 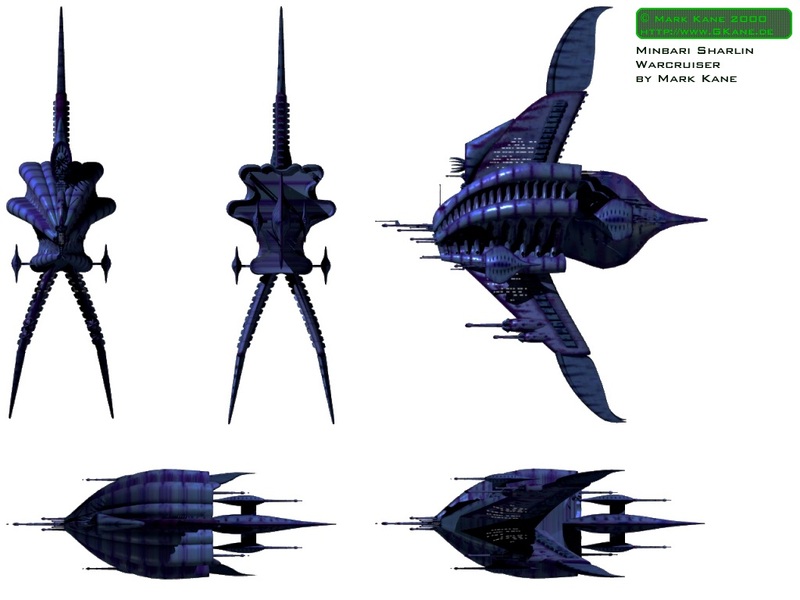 However, the Original Series Raider, basestar and landram appear in the Re-imagined Series with updated weaponry. This Viper can be used in games revolving around the Reimagined Series as a Mk I model, compared to the standard Viper used in that series that was a Mk II. The GM may change the weapons as needed, if so desired. 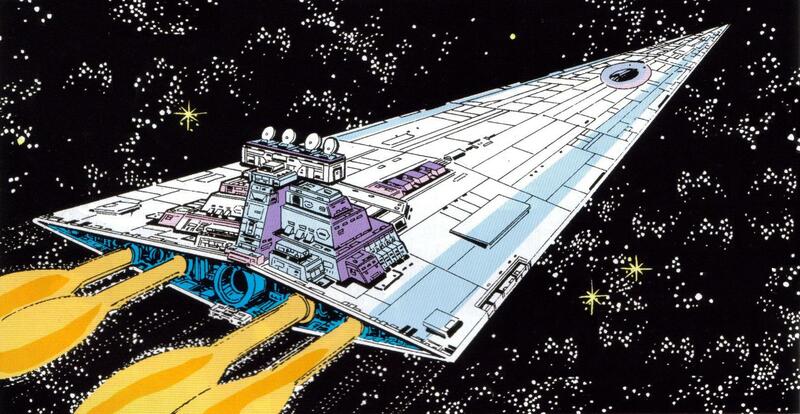 The Colonial Viper is the primary space superiority fighter and attack craft deployed by the Colonial military. Capable of both atmospheric and long-range spacial flight, the Viper is a single-pilot craft with two-forward mounted laser-torpedo guns as standard. The Viper is capable of rapid acceleration in the form of a "turbo boost" feature, which results in greater fuel usage (The Living Legend, Part I). Vipers are also able to abruptly stop forward acceleration by using their reverse thrusters and braking flaps (Saga of a Star World). Vipers are equipped with an on-board computer which contains a warbook, an electronic reference of ships which, in conjunction with scanners, can give the pilot information on a ship (Saga of a Star World) and identify whether or not there are life forms on-board the said ship (The Living Legend, Part I).